Board Members participate at Madd Hatters, October 2017, Tea which raised $4500.00 for Operation Uplift. 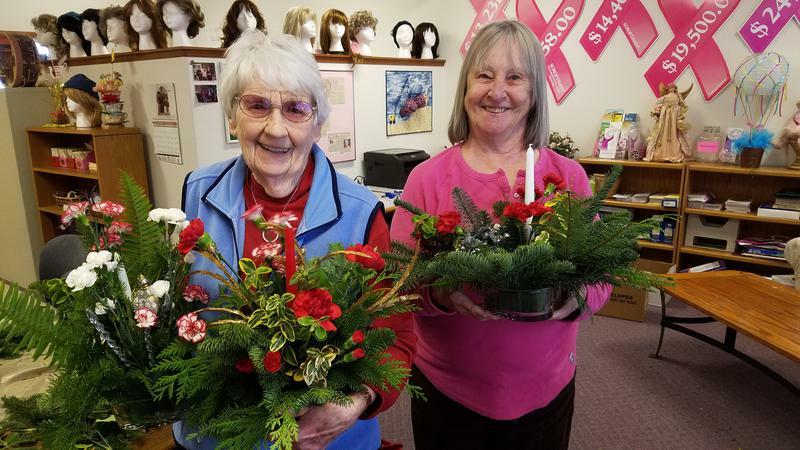 In December, 2017, several participants met to make holiday center pieces. 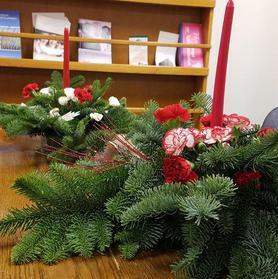 The resulting candle holders and centerpieces are beautiful.